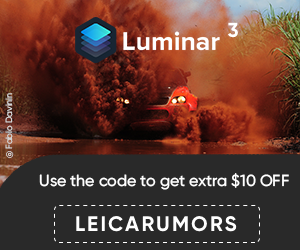 The Leica Q Titanium camera is listed as discontinued at B&H and is on backorder at Adorama. 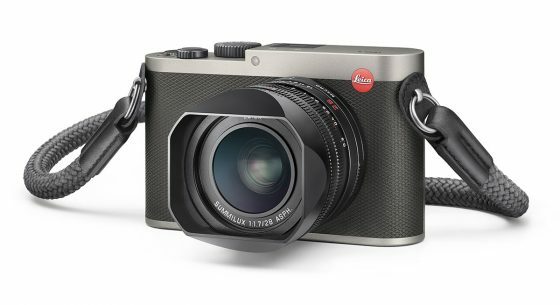 The Titanium Gray model is also no longer listed on Leica's website. The Leica Q Typ 116 Titanium camera was announced in October last year - a pretty short shelf life compared to other Leica products. This entry was posted in Leica Q and tagged Leica Q Titanium gray, To be discontinued. Bookmark the permalink. Trackbacks are closed, but you can post a comment.